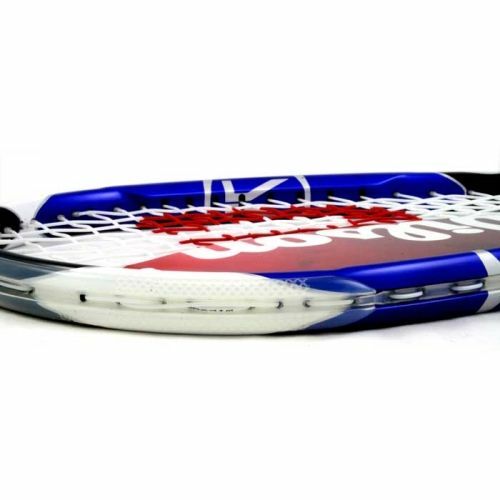 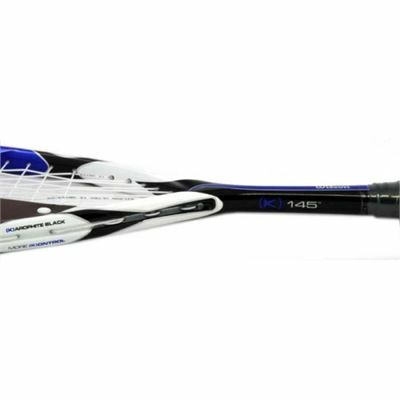 The Wilson K145 Squash Racket is the ultimate in power and Kontrol designed for a wide variety of player types and styles. 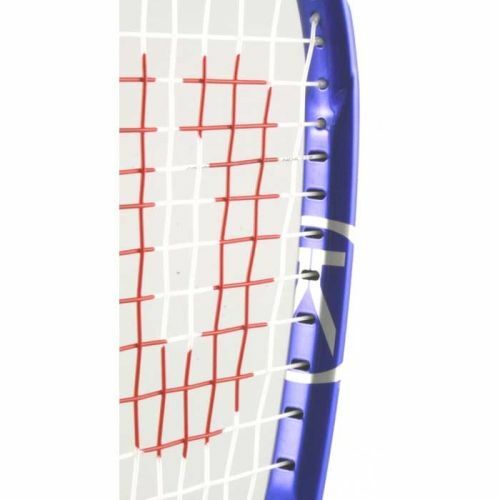 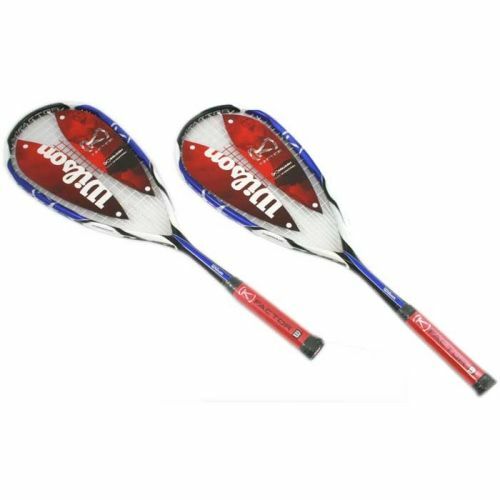 It is incredibly versatile, combining power, manoeuvrability, comfort and K Factor technology into one top class squash racket. 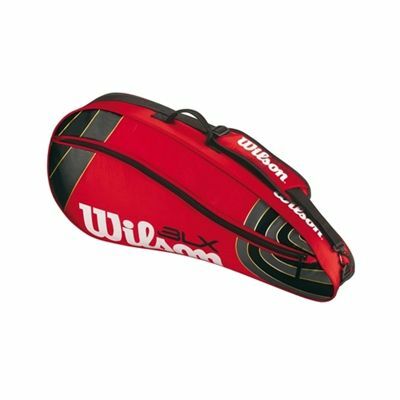 The Wilson BLX Triple Team Racket Bag has been designed with the improving all-around player in mind, and it is the first racket bag that expands to fit changing player needs. It features upgraded fabrics, extra large pockets and large racket compartments. Brilliant rackets and brilliant deal! 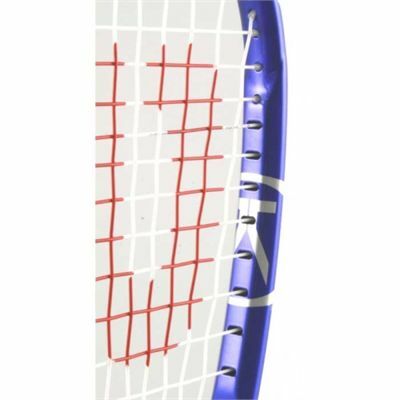 for submitting product review about Wilson K145 Squash Racket Doubles Pack.